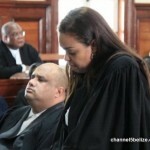 Is Chief Justice Kenneth Benjamin’s job under threat for outstanding delivery of court judgments? 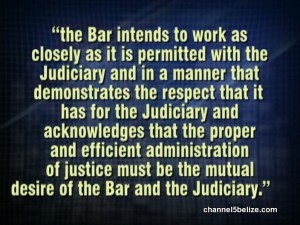 For now, no because at a meeting of the Bar Association of Belize on Friday night, the attorneys postponed a decision on confronting the top jurist until a meeting after the court returns from vacation later this year. 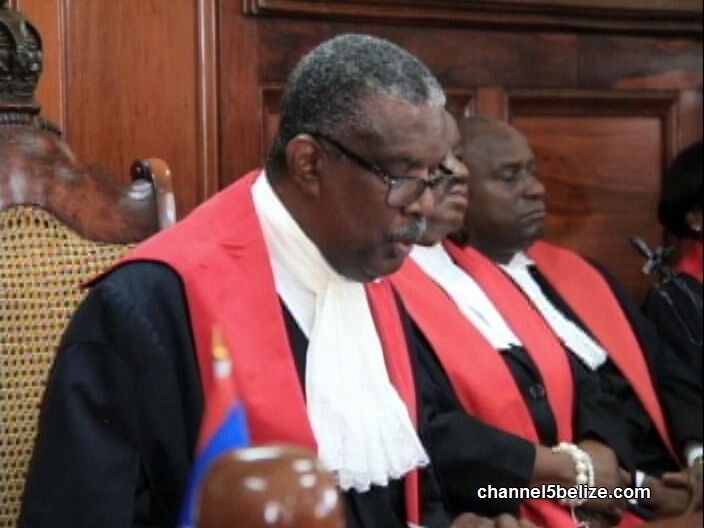 One year ago in 2016, Chief Justice Benjamin apologized for the delays, calling the situation “embarrassing.” He promised to reduce the number of reserved judgments before him, clearing the backlog by mid-September. But only three judgments were delivered. 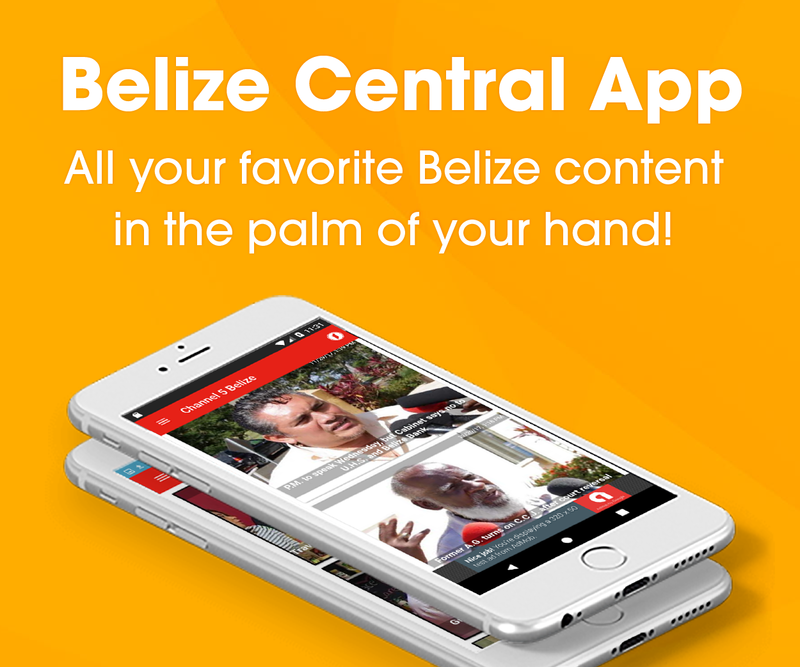 A total of twenty-nine remain in addition to one by retired Justice Troadio Gonzalez, with wait times ranging from a few months to over five years. 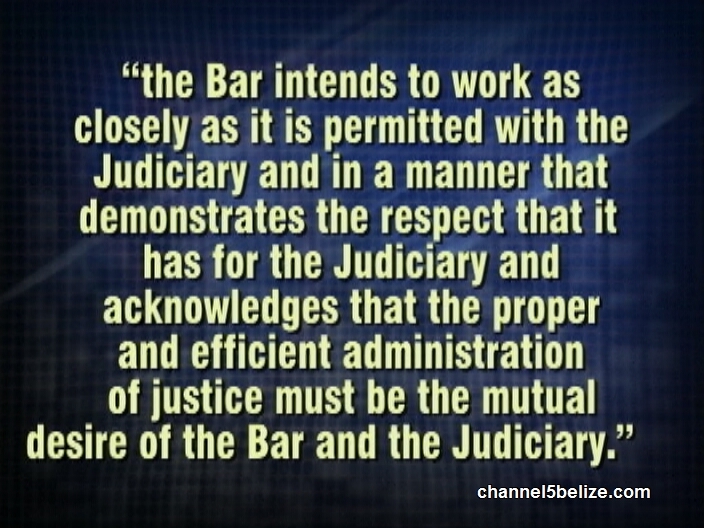 A release issued this evening seems to downplay the issue, stating that “the Bar is duty-bound to do all within its statutory powers to seek the delivery of [outstanding] judgments…” and adding that, “the Bar intends to work as closely as it is permitted with the Judiciary and in a manner that demonstrates the respect that it has for the Judiciary and acknowledges that the proper and efficient administration of justice must be the mutual desire of the Bar and the Judiciary.” It complained that documents concerning its annual general meeting were released to certain media houses without its authorization and condemned the subsequent reports as “sensational” and “wholly inappropriate.” Nonetheless, there were several options on the table, including potentially asking for the voluntary resignation of the Chief Justice or reporting him for removal on the basis of misconduct, as well as legal action on the basis of a breach of Constitutional rights. Ultimately, none of these were pursued. 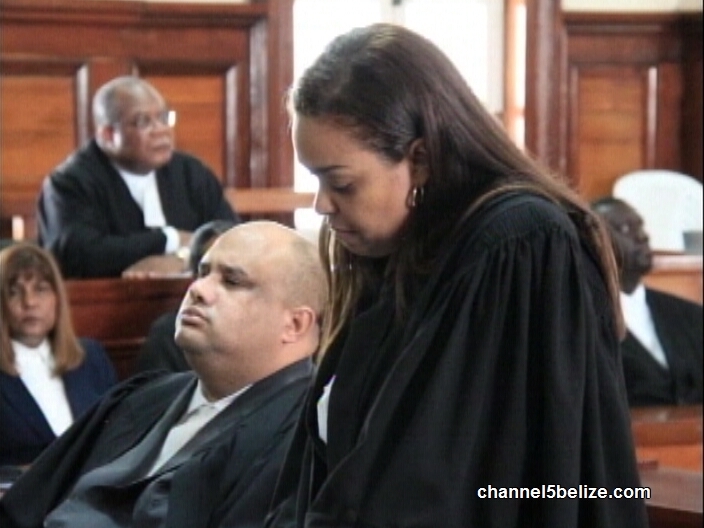 Just this week, the Chief Justice responded to a query by President of the Association, Pricilla Banner, once again promising to use his vacation months to address the situation and craving the patience and understanding of the Bar. 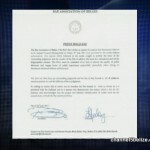 But the Association points to either administrative inefficiency or lack of resources as reasons the court itself would normally reject to excuse inordinate delay. 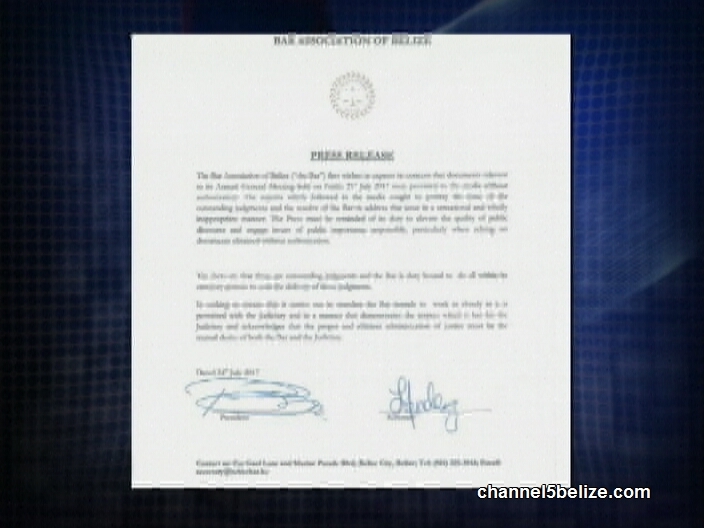 Aside from the release, Banner was not available for public comment today. The decision seems to be ‘wait and see’ after the Chief Justice’s communication to Banner. But following the breaking of his previous promise, a similar let-down this time would tremendously hurt his case in the view of some. 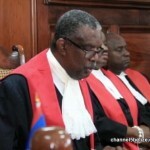 At this year’s ceremonial legal opening, after a succinct summary of the work of the civil division by Chief Justice Benjamin, Banner raised the issue at some length. We recap what they said.